4. 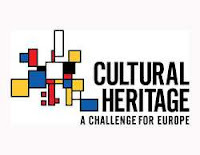 Increasing understanding of cultural values, valuation, interpretation, ethics and identity around all forms of cultural heritage (tangible, intangible and digital heritage). The objective is to support public universities and other eligible research organisations, with a demonstrated potential for research excellence, in developing their potential so that they can achieve excellence on a sustainable basis. Research organisations interested in appointing an ERA Chair will have to commit to introduce measures and activities to facilitate the structural change and put in place the conditions needed to develop excellent research and to fully benefit from the ERA Chair. Activities should be focused on achieving concrete and clearly identified objectives. The size of the ERA Chair research team to be recruited under the grant is expected to be at least of 300 months of full-time work equivalent (person/month). The ERA Chair holder will have flexibility in timely using the personnel according with the project needs. 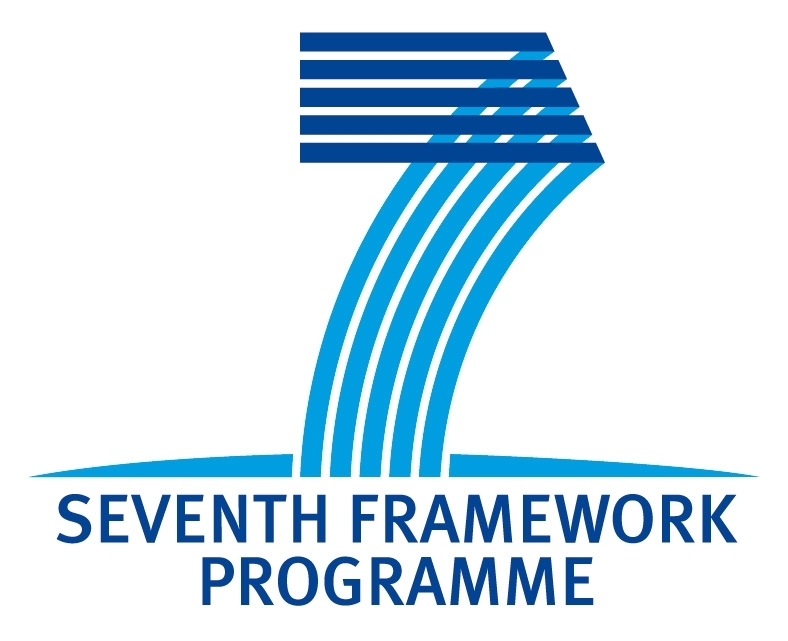 The Industrialised Countries Instrument (ICI) promotes co-operation between the European Union and seventeen industrialised and other high-income countries and territories in North America, the Asia-Pacific region and the Gulf region. One of the supported specific actions promotes "people-to-people links" with the aim to enhance mutual understanding between cultures and to facilitate the exchange of knowledge. 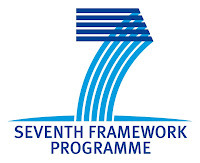 This 2012 ICI-ECP Call for Proposals supports co-operation with Australia, Japan, New Zealand and the Republic of Korea by means of Joint Degree projects (JDP) and Joint Mobility projects (JMP). Such projects focus on structured exchanges of students and faculty members; and on the joint development of joint or shared curricula and joint study programmes, as well as on the award of joint or double degrees in the case of Joint Degree projects. 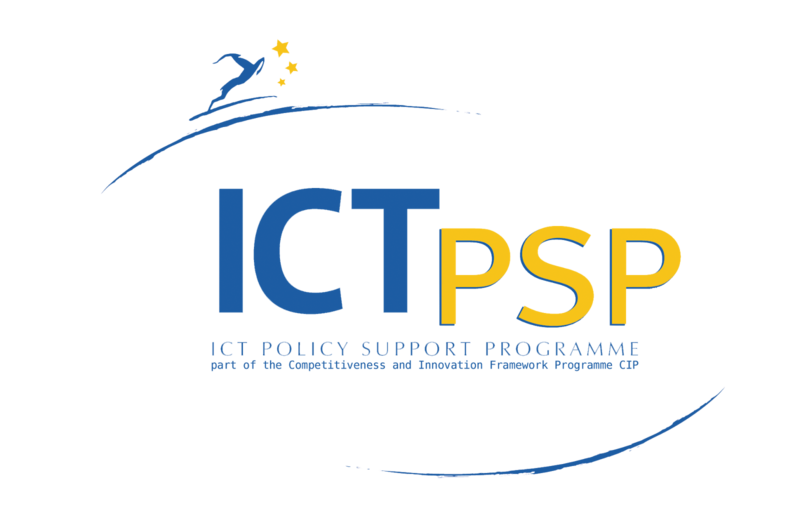 The ICT PSP supports the realisation of European policies and in particular the Digital agenda for Europe and is aligned with its priorities. It aims at stimulating smart sustainable and inclusive growth by accelerating the wider uptake and best use of innovative digital technologies and content by citizens, governments and businesses. to promote energy efficiency and the use of new and renewable energy sources in transport. Budget for 2013 is EUR 65Million. Supporting the preparation and application of legislative measures. Integrating new and renewable energy sources into the local environment and the energy systems; Supporting the preparation and application of legislative measures. Integrated initiatives combine several of the above specific fields or relating to certain EU priorities.